If you’re a fan of the Chevrolet Corvette or of Corvette Racing, then you are probably very familiar with the team’s Jake skull logo. 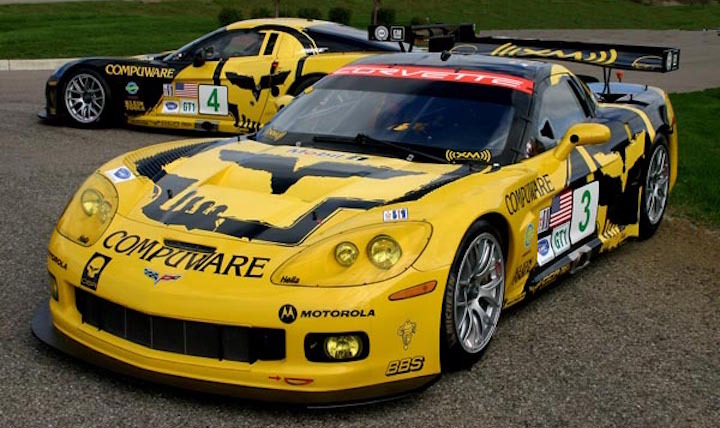 The logo has adorned the team’s race cars since the early days of the Corvette C6.R and can now be found on just about anything related to the team, from its pit crew’s apparel to its official merchandise and more. You can get a Jake Skull logo on the hood C7 Corvette road car. So what’s the story behind ‘Jake’? It all started in 2004, with one of Corvette Racing’s truck drivers at the time, Don Male, who approached team boss Doug Fehan about putting a skull sticker on one of the cars. Fehan liked the idea and gave Male the go ahead, with the same car subsequently winning the race. Male, now convinced the skull logo was good luck, then got other ideas about the skull logo, but the sticker he used was actually copyrighted design by clothing company No Fear, so Corvette Racing needed its own version. But how did the skull get its name? That’s where legendary Corvette marketing manager Gary Claudio steps in. Claudio allegedly named the skull logo after Jake Blues from the 1980 film The Blues Brothers – fitting seeing as the ruthless Jake character would probably identify with Corvette Racing’s ‘Take No Prisoners’ motto. 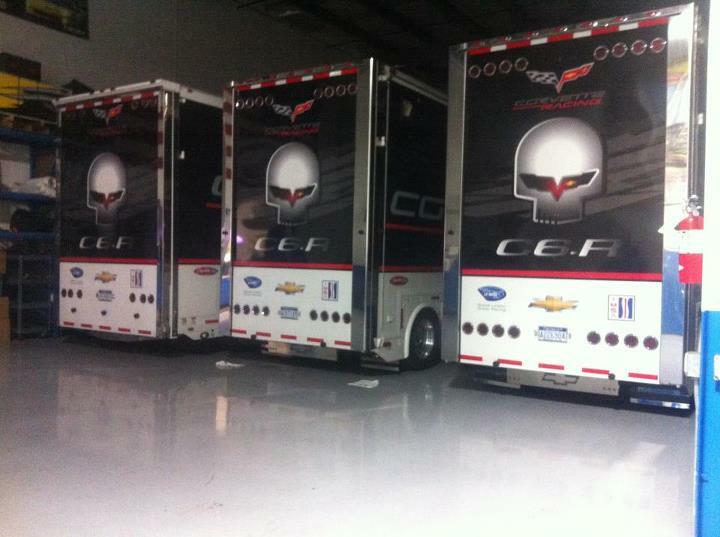 The Jake logo appears on Corvette Racing’s car trailers. The official Jake logo we know today appeared on the Corvette Racing car in an official capacity for the first time at Le Mans in 2005, on the car’s b-pillar. It remains a popular logo among Corvette and Corvette Racing fans today. For a deeper history lesson on Jake, watch the video above, which was put together by Corvette fan My Corvette Life on YouTube.